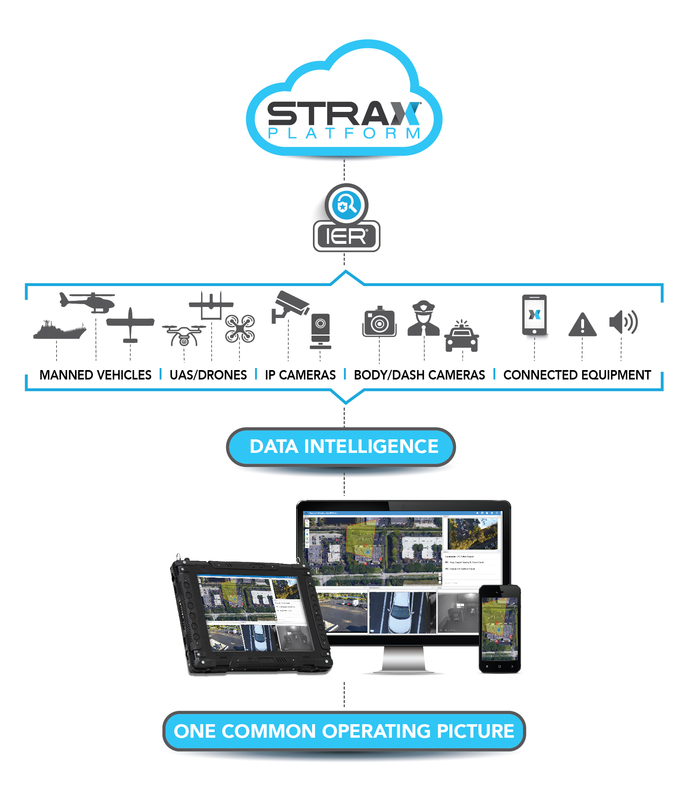 The STRAX® Platform and IER® Intelligent Event Response technology provide aerial intelligence and real-time situational awareness in one common operating picture — unifying data sources including UAV’s, IP Cameras, IoT Devices, connected equipment and advanced analytics for smarter, faster decision-making capabilities. 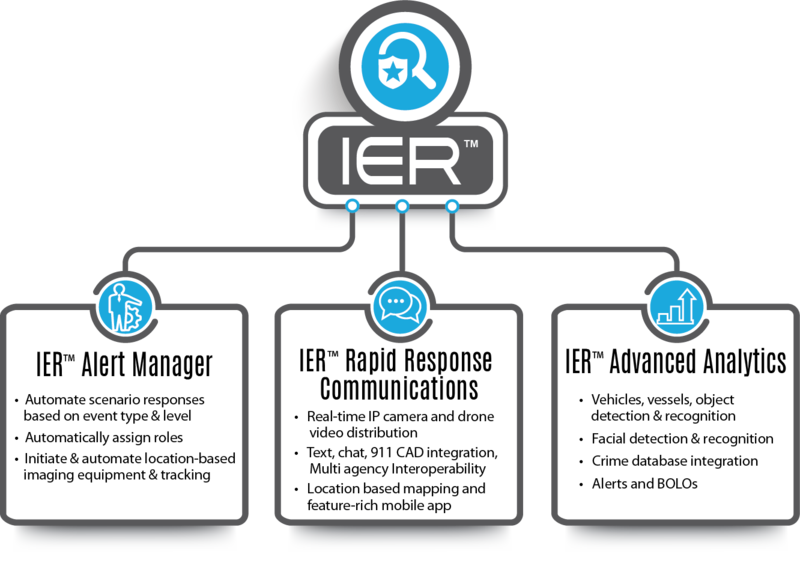 At the core of the STRAX Platform, IER Intelligent Event Response technology manages data from STRAX connected devices, equipment, and databases. It applies management rules and advanced analytics to deliver relevant, real-time, tactical intelligence commanders, responders, and analysts need in rapidly-moving, fluid, live, operations to make smart decisions. 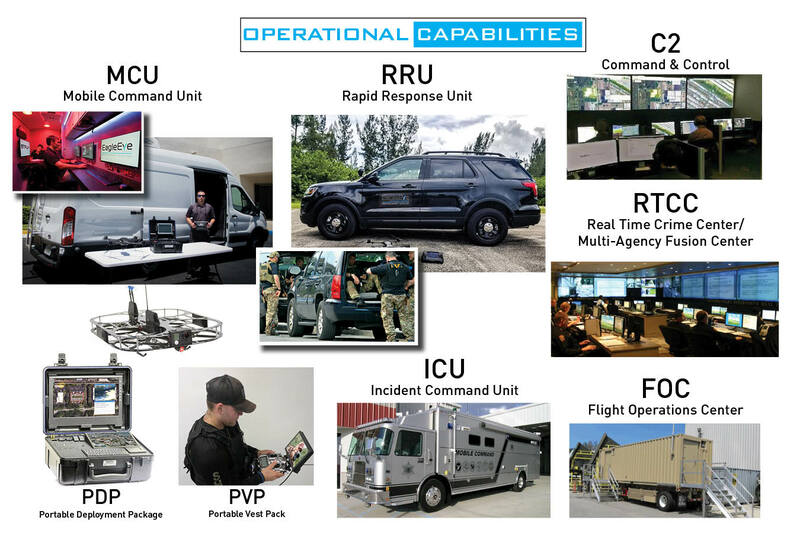 STRAX Intelligence Group offers a wide range of operational capabilities to meet your agency’s requirements and overall Critical Incident and Event Management, Real Time Crime Center, Special Operations, or Mission needs. Our team of Intelligence, Flight Operations, Special Operations, and Engineering experts can assist your agency in the planning, development, training, and implementation of these operational capabilities. We offer a range of Integrated Command & Control, Flight Operations & Communications options. 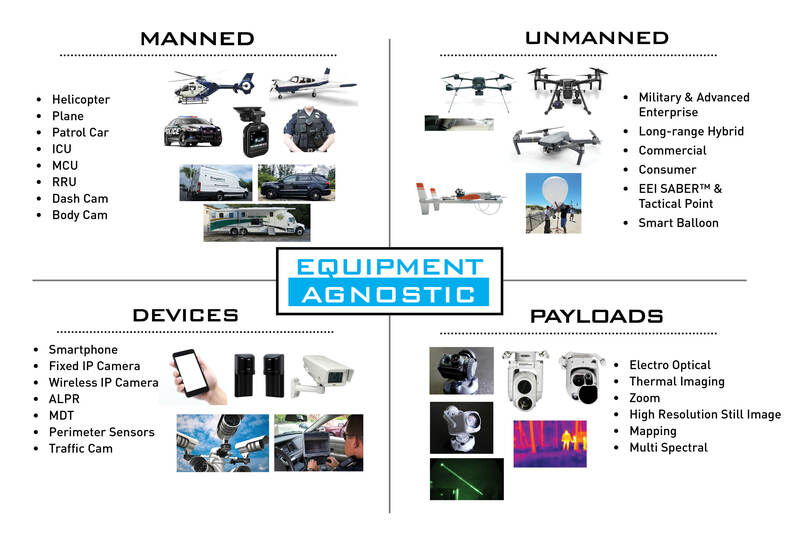 These include Portable Deployment/Datalink Package (PDP), Fixed, Mobile, Overhead Rapid Response and Tactical Point UAS Solutions for agencies.